When I was writing the early chapters of this book, I came across an arresting photograph on Tumblr. Who was this slim, upright man, with his keen and steady gaze? I wondered. What were his thoughts and beliefs? What was his legacy? Like many others, I saw his handsomeness and wished to imagine him good. I have read enough articles this year about dapper fascists to know that this foolishness was not mine alone. 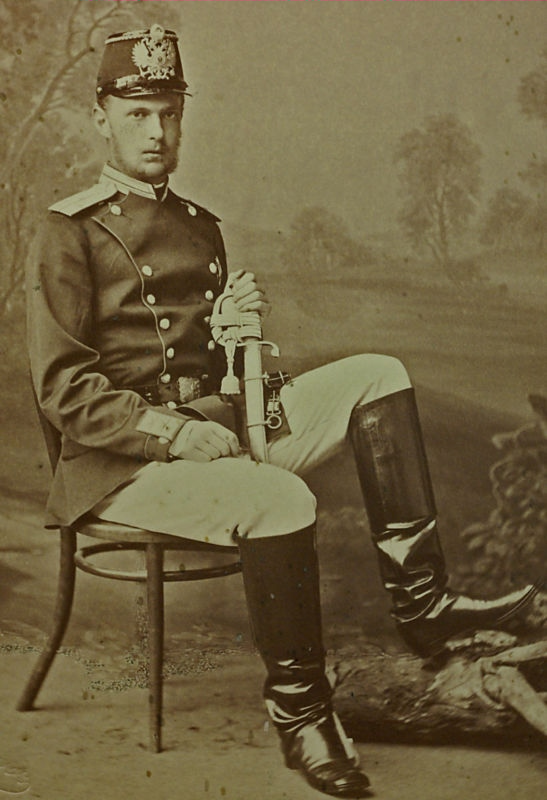 This man was Grand Duke Sergei Alexandrovich, seventh child of the Tsar, and he was as ugly and bloody-minded a man as they came. His generation was steeped in paranoia, especially after the assassination of his father, and they carved it into the most vulnerable people under their rule. A hardline nationalist and anti-Semite, the Grand Duke kicked off his tenure as the Governor of Moscow by expelling twenty thousand Jewish people. Under his uncompromising eye, the police militarized and the universities became panopticons, obsessed with rooting out radical conspiracies. Seeing his record written out was like watching the political themes of Drakon roll out in swift succession: the persecution and state-sponsored erasure of a people.1 The sacrifice of inquiry before the throne of power. The ways that fear encourages us to turn people into Others and thence into objects to be killed or discarded. I knew that if only one real historical figure could appear in Drakon, it would have to be him. 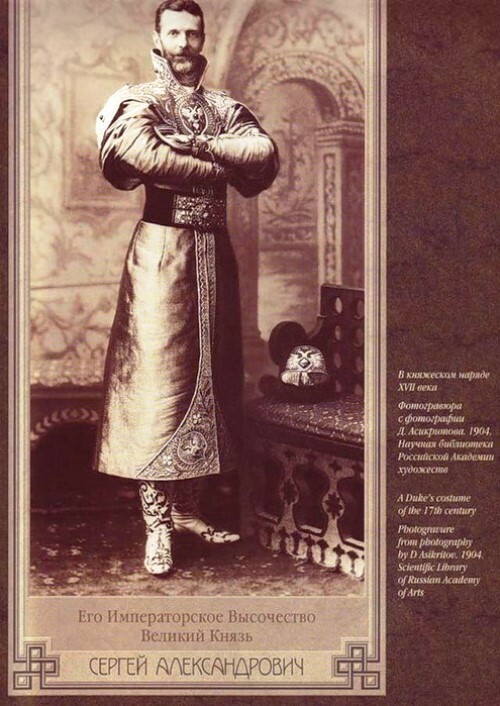 The Sergei Alexandrovich of 1881 (when he appears in Drakon) had done none of these things yet, but the capacity to do them already lay within him. If his father’s death was a turning point, it did not change him for once and all; it only crystallized the many aspects of his upbringing (nationalism, militarism, uncompromising faith, a need for control) into something hard and sharp. In the end, my characters must oppose him by telling stories and insisting that they be remembered. By recovering and preserving that which previous autocrats had destroyed, by standing up for the vulnerable, and by refusing the xenophobic cry of (their) blood for (our) blood. This narrative thread remains open at the end of Drakon. This villain walks free, because such villains as Sergei Alexandrovich do still walk among us — and it is our task to oppose them, again and again, until they are defeated.